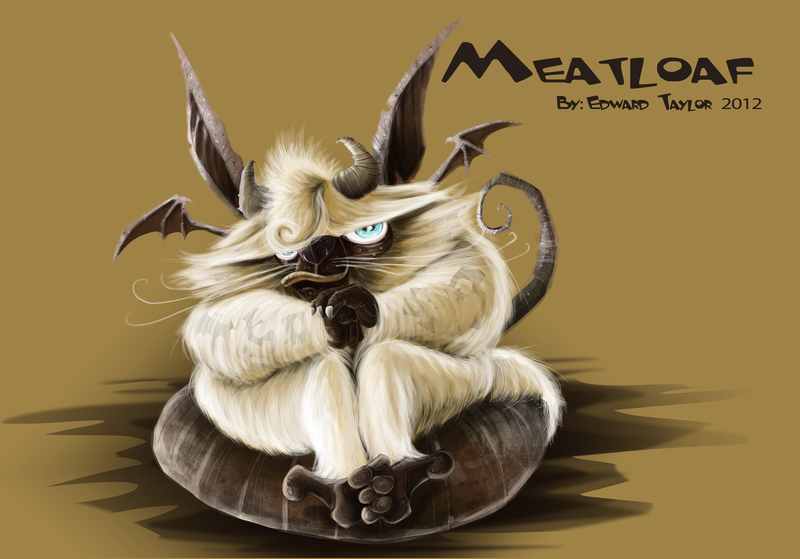 So finally I got to finishing my last of the Pet Demon Trio: Meatloaf. I had made a few changes from his original drawing, but I’m happy with the end result. 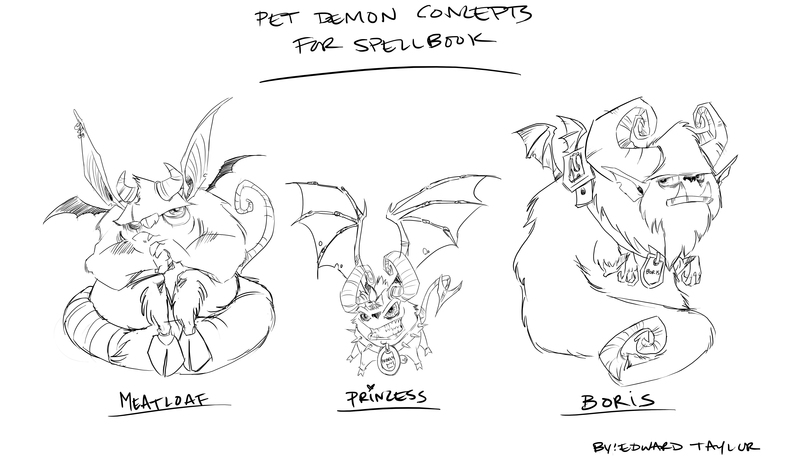 Although I’m done with these guys, I may continue with my furry creature creations in the future. It was a good exercise in fur again.